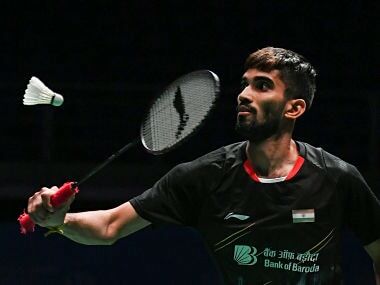 New Delhi: Chinese top seeds Chen Yufei and Shi Yuqi Sunday pulled out of the India Open on medical grounds, taking some sheen off the USD 350,000 World Tour Super 500 tournament beginning Tuesday. With the top seeds withdrawing, India's PV Sindhu will receive the top billing and is a firm favourite to lift the trophy for the second time after claiming the crown in 2017 and reaching the finals in the last edition. 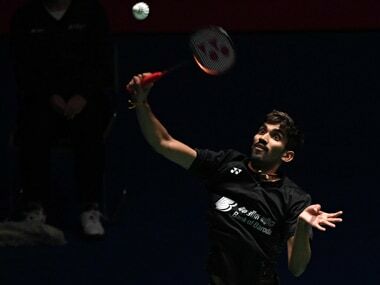 China will be fielding its biggest contingent at the India Open this season with as many as 25 shuttlers competing in the tournament, which concludes on 31 March. 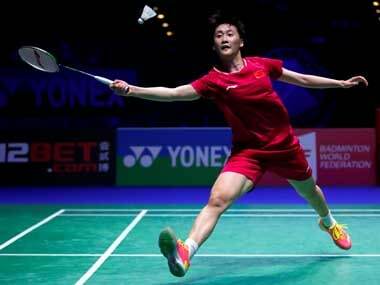 World No 7 He Bingjiao will now lead the Chinese challenge in women's singles and she is looking forward to some exciting duel with Olympic silver medallist Sindhu. "A lot of elite Indian players are playing around the world and they got good results. The likes of Saina and Sindhu are quality players. I need to prepare well against them," Bingjiao said through an interpreter, adding, "PV Sindhu has a very good level and when I play against her, I sometimes win and sometimes lose. The experience of playing Sindhu is very exciting." Talking about her targets this season, Bingjiao said: "There are three targets this year. First one is Sudirman Cup, I want to help my team members win the Sudirman Cup. Last year I beat Tai Tzu Ying at World Championship, so this year I want to move forward and improve my position at the event." "I also want to join the Olympic team. This is a dream for every athlete. The only thing I can do is work hard and train hard," she added.